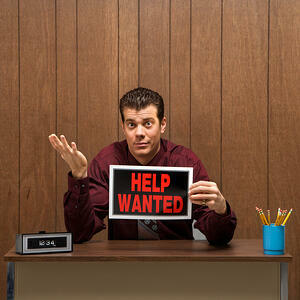 Each candidate comes with multiple resumes, interview notes, and any other requirements your company collects. It's a lot to organize, especially if you're a hiring team of one. 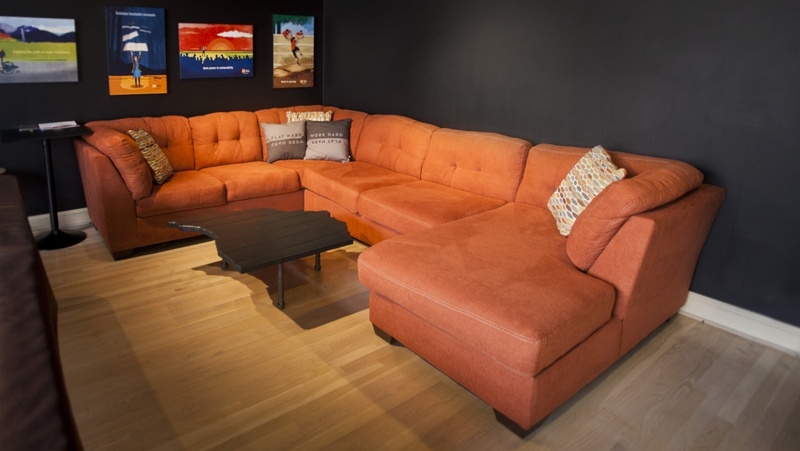 HubSpot, our favorite inbound marketing and sales software, provides all the tools to execute your marketing and sales strategies, but did you know that there are ways to utilize the software to boost your internal processes? 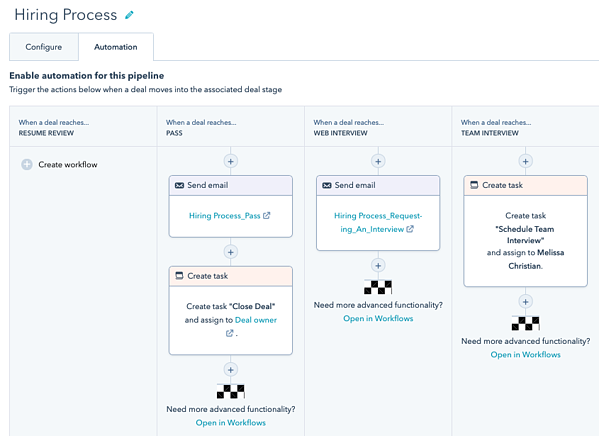 I have been using the HubSpot sales pipeline and marketing automation tools to organize and execute our hiring sequence to reduce the time I used to spend organizing candidates, sending follow-up emails, and scheduling interviews. 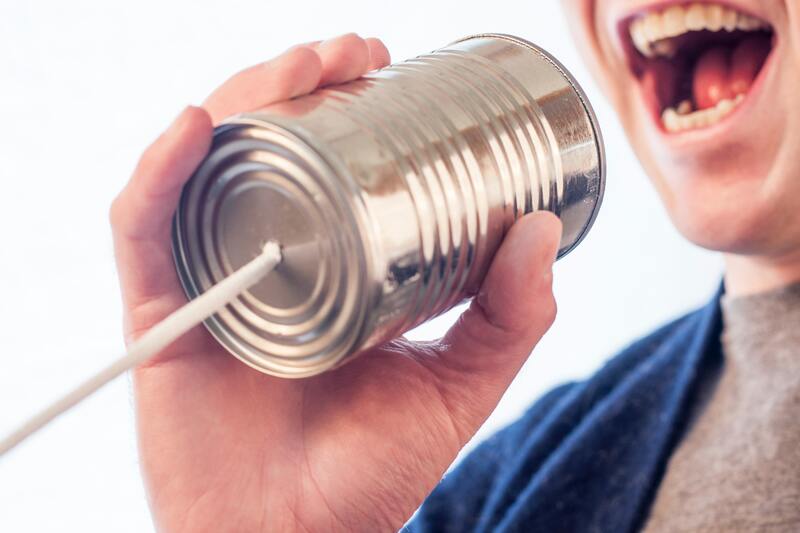 By automating the process of resume and contact creation, email communication, and hiring stage progress, I keep our applicants organized and I'm assured I don't drop any communication along the way. 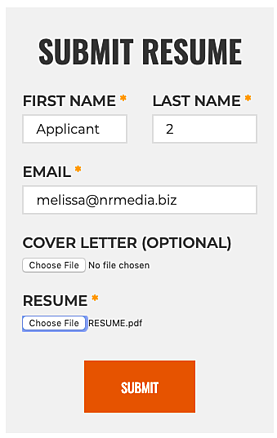 First, an applicant lands on our role description page, and fills out the form to submit their name, email and resume. The form submission triggers a workflow in HubSpot, creating a contact record for the applicant and a deal that will be populated in my Hiring Pipeline. When that deal is created, HubSpot automatically sends an email to the candidate that lets them know their resume is being reviewed. All that work has been done, and I didn't manually do a thing! No email written, no manual deal creation, just automation from a form submission. Below you can see how the deal was created and housed in my Review Resume pipeline stage As more people submit, more deals are created and populated in my pipeline. So, once I have reviewed my applicants, I'm ready to move them into the next stage of the pipeline. I only have 5 stages in my pipeline, but you can customize your deal stages to fit your hiring process. Below, the applicants (deals) who would be moving forward to the next step of our interview process are sent into the Web Interview stage and those who won't be moving forward go to the PASS stage. Now that I've made some decisions, I have to follow up with all of these folks to let them know next steps. 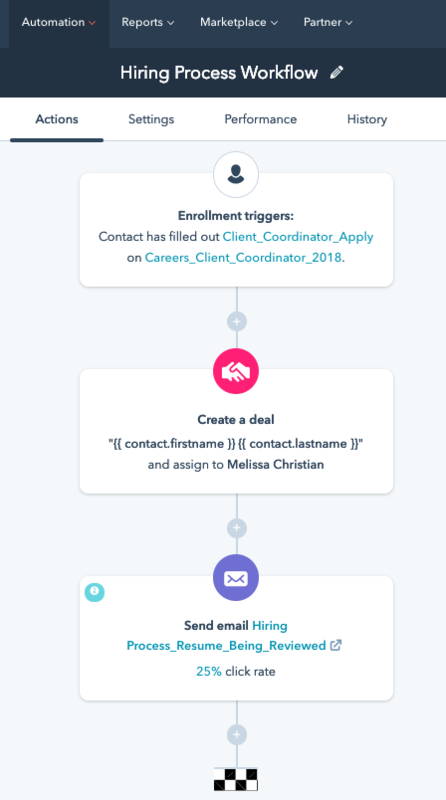 I have created and automated emails attached to the PASS, WEB INTERVIEW and TEAM INTERVIEW stages of my deal pipeline, so when I move a candidate into a deal stage, they receive an email from me with either a polite decline, or a request for a web interview. Below is the email the applicant receives when I drop them into the TEAM INTERVIEW stage of my pipeline. In that email, I've included my meeting link so I don't have to go back-and-forth on scheduling. The candidate just selects an available time on my calendar, and we're all set to talk. All of these wonderful automated emails also include personalization tokens that pull the contacts name from the form into the email. Those who move on to the Team Interview stage are far enough along that any more automated emails would seem cold and impersonal, so this is where the automation ends. Automating the process of collecting resumes, responding to applicants, and organizing their journey through hiring stages helps me to stay focused on credentials instead of worrying about email copy and file organization. HubSpot's CRM lets us keep the candidate's information, emails, and any notes my team captures in their contact record so we never have to go digging for information. I live for this automation and the time it saves me, but it would be remiss of me not to mention the possible "oops" moment that could come from setting all of this up - accidental emails. Because moving a candidate to a deal stage automatically triggers an email send, attention has to be paid to not drop someone in the wrong deal stage. 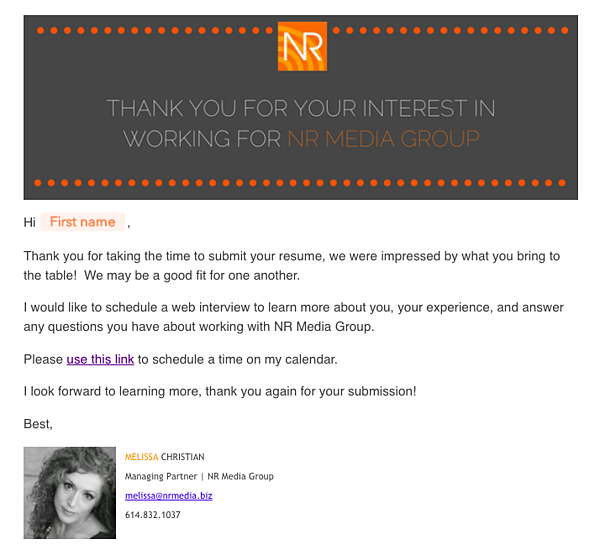 It would be pretty embarrassing to send a 'We want an interview' email when we really meant to pass. Oops. The solution here is remove the automated part of the workflow, and enter your contact manually to the deal stage and deal stage workflow. This means enrolling the contact from their record, which while (slightly) more time consuming still takes a lot of emailing off your plate. 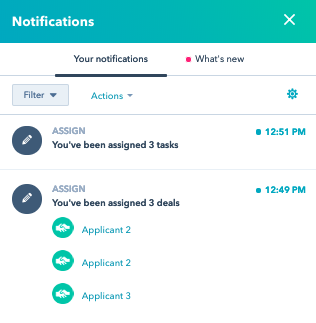 Another solution to guard you from operational error is to make sure your workflow won't re-enroll a contact who has already been in that deal stage. Everything I have shown you below is customizable to your company's process. Please reach out to us if you have questions on how you can use HubSpot to organize internal operations at your business!